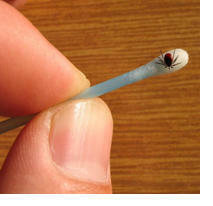 Lyme disease is the most commonly reported tickborne disease, with over 1,000 cases reported each year in N.H. 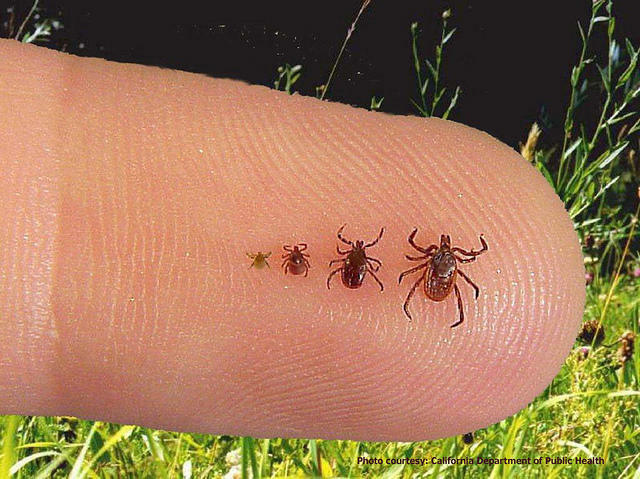 The annual incidence of Lyme disease is highest among the 5-14 year age group. This program was originally broadcast on May 18, 2016. Read a write-up of the hour-long conversation here. Dr. Benjamin Chan, state epidemiologist for New Hampshire’s Department of Health and Human Services. Alan Eaton, UNH Cooperative Extension Entomologist and Integrated Pest Management Specialist. Alan has been studying ticks and Lyme disease in New Hampshire for two decades. Abigail Mathewson, Surveillance Epidemiology Program Manager, and State Public Health Veterinarian at New Hampshire’s Department of Health and Human Services. DHHS is currently seeking volunteers to serve as piloting sites for the educational materials. Interested groups should contact carolyn.fredette@dhhs.nh.gov. We'll also hear from Aubrey Nelson, president of New Hampshire Environmental Educators, and Science Teacher and Outdoor Program Coordinator at the Beech Hill School, and Dave Anderson, Director of Education & Volunteer Services for the Society for the Protection of New Hampshire Forests, where he's responsible for conservation education programs for Forest Society members, conservation partners, schools and the general public. NH DHHS Lyme Disease fact sheet: answers what is it, how is it transmitted, what are the symptoms, is there a vaccine, etc. 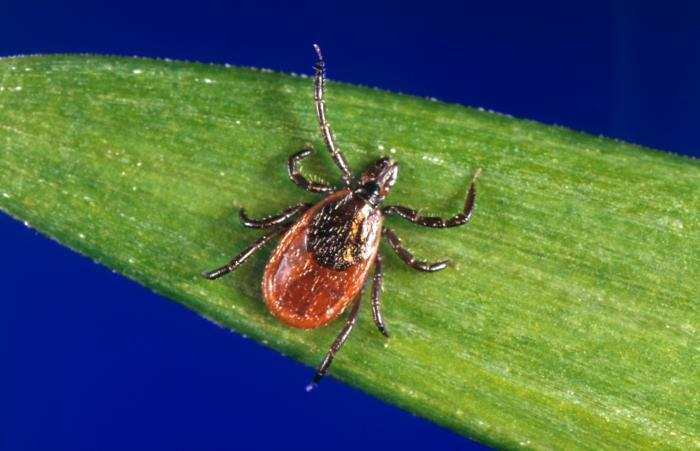 2015 N.H. Tick-borne Disease Bulletin: includes details on incidence in N.H. of four tickborne illness: Lyme, Anaplasmosis, Babesiosis, and Powassan Virus. 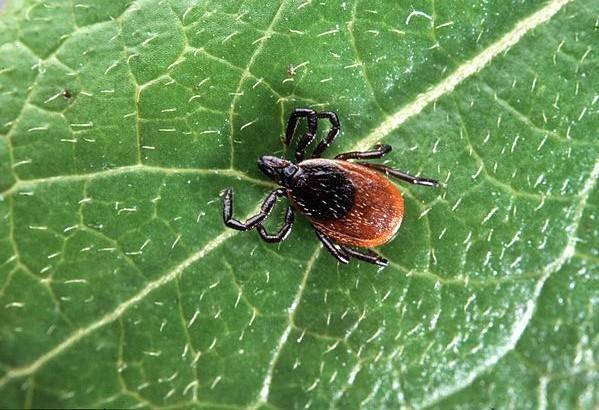 Biology and Management of Ticks in N.H.: reports on tick species in N.H., where they're located, diseases they carry, and how to prevent bites. State of N.H. Tickborne Disease Prevention Plan: broad resource document on N.H.'s ticks, their life-cycle, infection prevalence, host population, tick checks, removal, and repellents, backyard landscaping for tick control. Tick season is upon us. 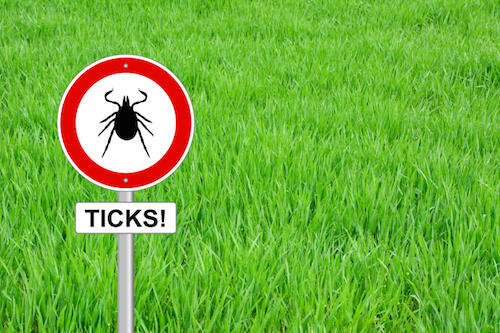 It’s time to take precautions against these little potential carriers of Lyme Disease. And while you’re tucking your pant-legs into your socks, one little robot is waiting to comb through your backyard and capture and kill these little critters. For more on this, we turn to David Brooks. He’s the author of the weekly Granite Geek science column for the Nashua Telegraph and many a geeky blog-post at Granite Geek.org.